LEWISTON – Multiple sources today are confirming that Ben Chin, a candidate for Mayor of Lewiston in next Tuesday’s election, had his car towed on Monday December 4th in the downtown area of the city due to years of unpaid parking tickets totaling more than $200. The reports surface as Chin comes under greater scrutiny leading into the election, and amid rumors of other problems in the Ben Chin for Mayor campaign which Maine Examiner is working to verify. Lewiston Mayoral candidate Ben Chin. that he has now paid the parking tickets in full and should expect to have his car back soon. The candidate, who has come under scrutiny after a campaign insider began leaking internal emails in which Chin makes some controversial statements, hopes to win the December 12th election to replace Mayor Bob MacDonald. 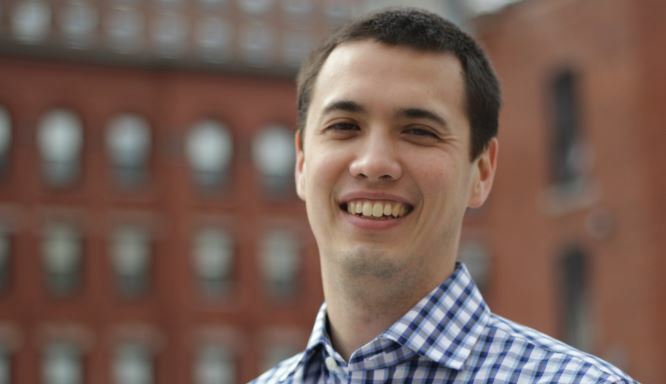 Chin is the political director for the liberal political group the Maine People’s Alliance and an Augusta lobbyist. He faces Shane Bouchard, a Lewiston native and small business owner, who serves on the Lewiston City Council to replace MacDonald as Mayor of Lewiston.